Let me begin with a disclaimer similar to the chocolate croissants: I did not make these. I would probably have been frightened away by the amount of butter. They melt in your mouth! I’m a sucker for Williams Sonoma ready-made decadent breakfast treats. 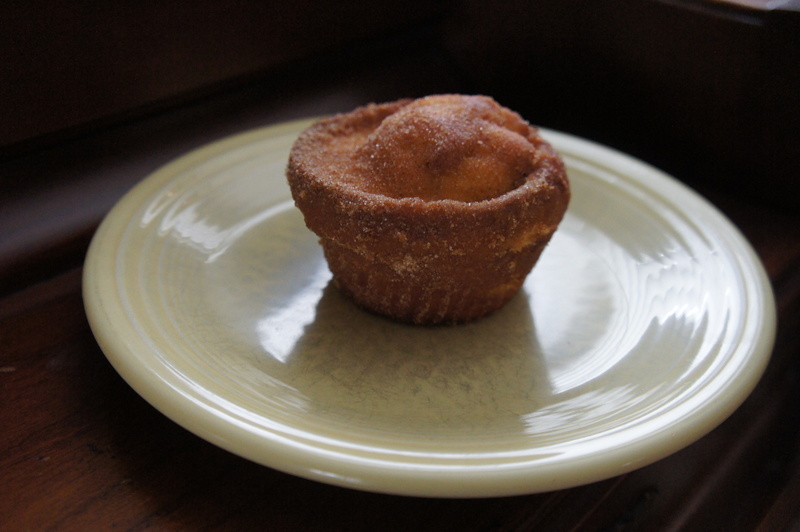 These doughnut muffins are dusted in a light cinnamon sugar coat and are delivered frozen to your door in two half dozen packages– forced portion control. They are delicious. It’s the week before Christmas and the pace feels sloth-like. 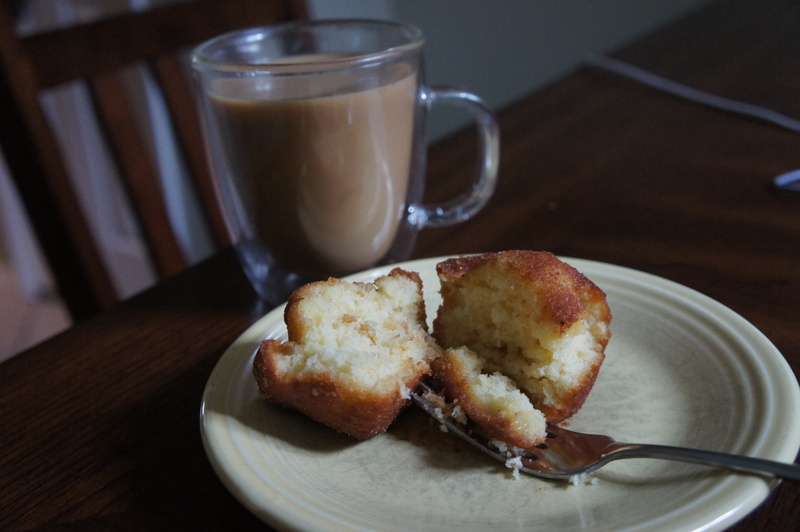 I’m saving my baking and cooking energy for Christmas cookies on Friday and the holiday menu Saturday, which means until then– doughnut muffin easy foods.